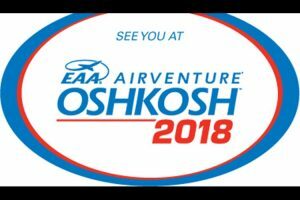 EAA AirVenture is just around the corner! The festivities begin July 23 and end on July 29th. Typically, Colgan Air sees many attendees as they make one last pit stop on their way in or on their way out! We hope to have many visitors stop in to show off their unique aircrafts. Again this year, Colgan Air is pleased to offer a fuel discount of $.40 off per gallon of 100LL or Jet A. Please tell our CSR that you are on your way to or from the show and we’ll apply the discount. Safe travels to all!